Big Tex. Bold Mex. 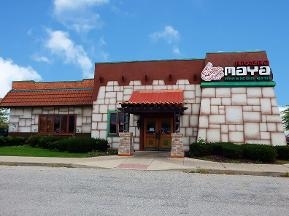 The World's Best Tex-Mex right here in Carmel, IN.